Drs. Bass and Donovan Dentistry is a Fort Myers based dentist providing family and cosmetic dentistry services. We are dedicated to providing superior service as well as patient education. We are beginning our blog by answering a question that many people have to ask during their lifetime. Have you moved recently? Are you looking for a new dentist? Do you have a dentist? If the answers to any of these questions are yes, we encourage you to read on. The dental profession can be difficult to navigate if you are a patient looking for a dentist. What is endodontics, periodontics, orthodontics? What is the difference between a family dentist, a cosmetic dentist, and a general dentist? How do I trust what the dentist is telling me? We will answer many of those questions and hopefully give you an idea on how to find that dentist that suits you perfectly. First of all, dentistry can be very generally divided into general practice and specialty dentistry. The terms listed above (periodontics, etc.) are dental specialties. For the most part the patients that visit these practices are referred to the practices by a general dentist. There are no American Dental Association recognized dental specialties for cosmetic dentistry or family dentistry. If a dentist calls themselves a family dentist that would indicate that they would like to inform prospective patients that they would love to treat the entire family. Similarly if a dentist calls themselves a cosmetic dentistry practice, they would love to be doing veneers, whitening, etc. Practices similar to ours do not specify these desires in the name of the practice. At Drs. Bass and Donovan Dentistry, we would love to treat the whole family and provide cosmetic dental treatments as well. We just enjoy dentistry. There are several things that you can look for when choosing a new dentist. First, it can be beneficial to evaluate that dentist's online presence. There is certainly a correlation between a dentist that is thorough with this segment and all other aspects of the practice. Read online reviews. It is important to remember that bad reviews are worse than no reviews at all. Second, feel free to call the practice on the phone. The conversation should be friendly and welcoming. Feel free to ask about the doctor's credentials. Dental education does not end when denal school is over. There is a myriad of continuing education courses available for dentists to attend. This experience can make a significant difference in the enjoyment of the patient experience. 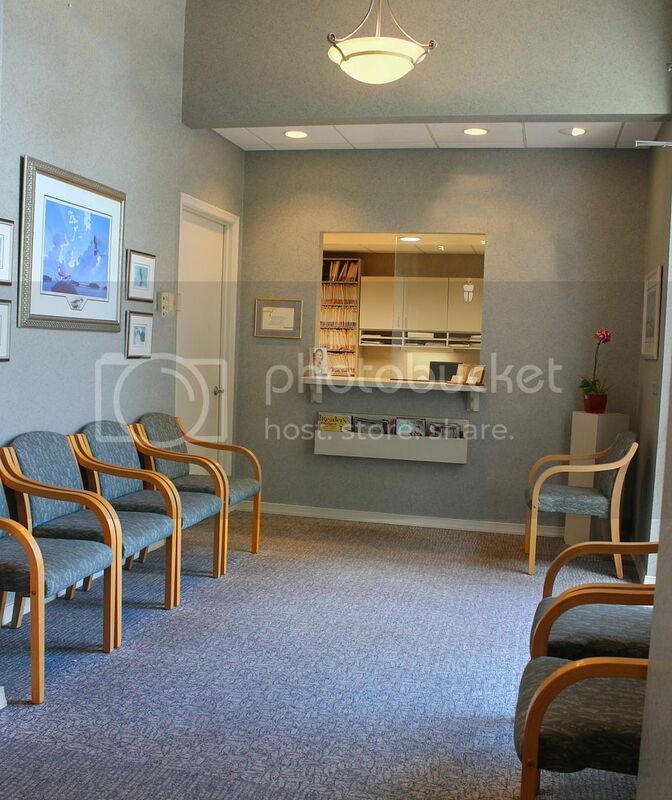 If you choose a dentist office to visit, there are a few other things to look for. First of all, all members of the staff should be friendly, helpful, and offer education. The importance of this cannot be overstated. Healthcare professionals should all have the best interests of patients in mind. Next, look around the office. You should recieve a tour if requested. Is it clean? The dentist is a doctor of surgery. A clean office should be a good sign in predicting the cleanliness of the operatory. Finally, talk to the doctor. The dentist should be friendly and informative in a way that a "non-dentist" should understand. The idea that a surgeon with pitiful bedside manner should be tolerated because they are good at surgery should not apply to dentistry. We would like this experience to be as enjoyable as possible and we hope all other dental practices are doing the same. If you have any questions or would like to schedule a consultation, feel free to call us at (239)939-4737 or contact us electronically.